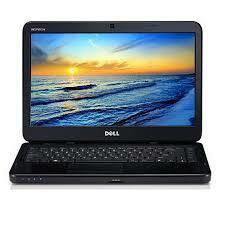 Download Dell Inspiron Series TouchPad Driver for Windows 7, 32-bit Windows 7, 64-bit and Windows XP. This package provides the Dell Touchpad Driver Inspiron 14 M4040, Inspiron 14 N4050, Inspiron 15 N5040, Inspiron 15 N5050, Inspiron M5040, that are running the following Windows Operating System: Windows 8. Find a compatible Touchpad Driver and optimize your system with drivers and updates. Select the driver that compatible with your operating system.